This is Frank. The unofficial sponsor of Big & Small Travel. 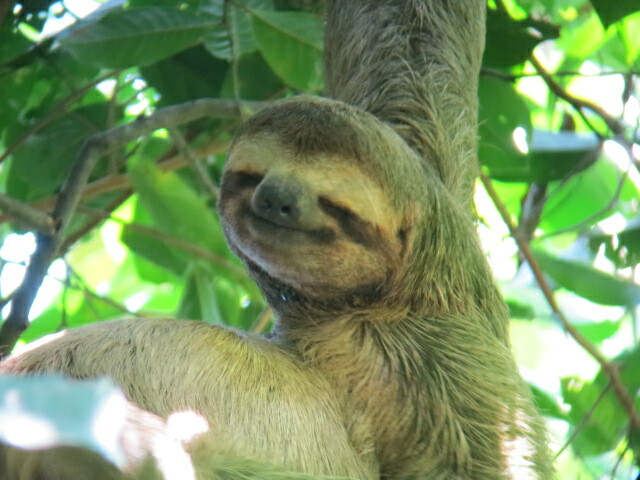 He resides in Manuel Antonio National Park, Costa Rica.